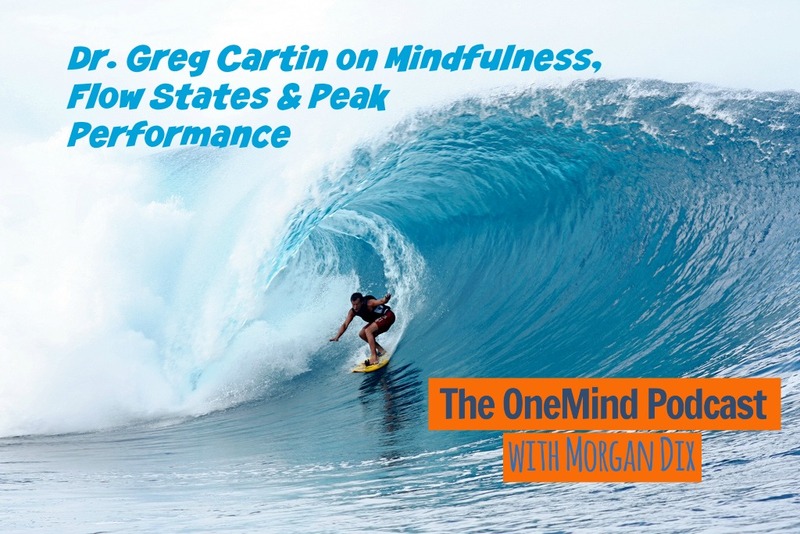 In this episode, Greg talks about how mindfulness informs his work coaching pro athletes on their mental game. 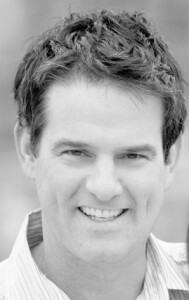 Just listened to the interview with Dr Greg Cartlin and loved it. The strong message tht came over to me was to enhoy the process and not stress about the end result. 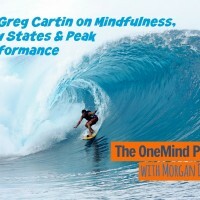 Would love to hear more about your thoughts on routines Morgan that you mentioned in this podcast.